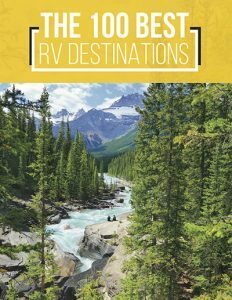 What is grey water on an RV? 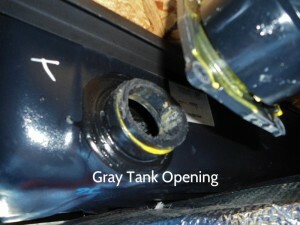 Grey water tanks are where all the grey water in your RV goes. 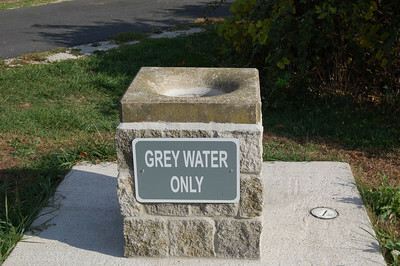 Grey water is all the water used in your RV, except what goes to flush the toilet. That water is called black water. The water used for everything else, showering, cooking, washing dishes and all other water-related activities goes into the grey water tank. Both grey and black water tanks drain into the same outlet, but have different valves. 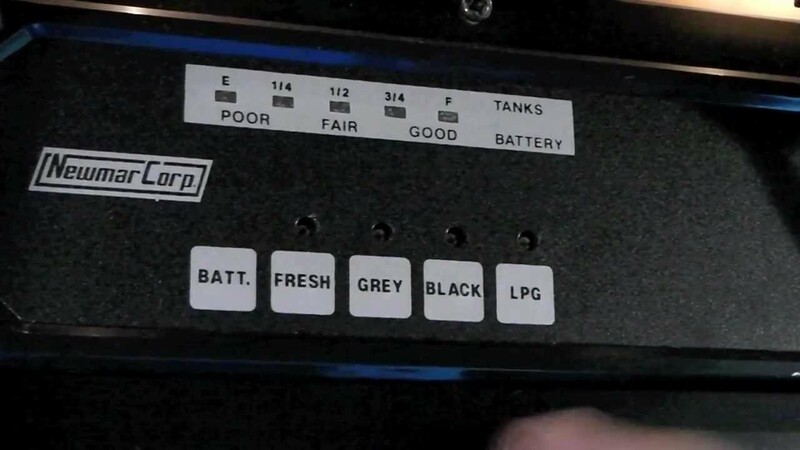 Some RVs are being built with a combination black and grey water tank. This makes the plumbing costs of manufacturers go down. This combined tank needs to be very large, which may be a problem in a vehicle, so the separate tanks are most common. What is a grey water tank on an RV? This is where the water you used in your RV goes. Ideally, you should keep the valve closed, and allow the tank to fill up before dumping it. You should also add grey water tank treatment chemical, or your tank will start to stink. The water in the grey water tank is also very useful for another purpose– rinsing out your sewer hose when dumping your black water. You could also use a rinse wand in the toilet to rinse and flush the sewer hose, if your grey water tanks are empty. 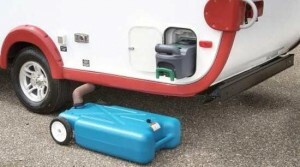 Holding tank treatments are available in RV stores. Pour the recommended amount in your kitchen drain, along with water. 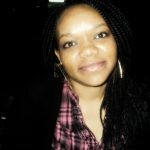 Use a formaldehyde-free treatment. There are two kinds of divers; those who pee in their suits, and those who lie about it. Which one are you? Stealth RV grey water dumping happens all the time, but most RVers would never admit to doing it. It is usually done at night, and in barren locations. Always empty the black water first. Wear rubber gloves at the least. You will not get splashed, if you are very careful. Remove the cap that covers the holding tank outlets, and connect your sewer hose. Put your sewer hose in the dump hole, at least four or five inches deep. Secure it in place. You can use a brick or the cover of the dumping station to secure the hose firmly. You can now open the black water valve. When the tank is empty, open the grey water tank valve. Flush your tanks by refilling them, and draining them again. Close your valves, and disconnect the hose from the outlet. 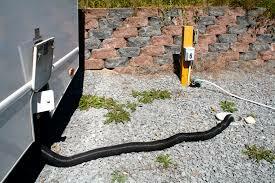 Lift the sewer hose from the end of the RV to the dump hole, so as to get rid of any remaining water in the hose. Run water in it, if available, to rinse it thoroughly. Disconnect the hose from the hole, and rinse the area around it, in case some spillage happened. Cover the hole. Add RV water tank treatment to your tanks, and you are done emptying your holding tanks. Keep your eye on the holding tank monitor. When it is ¾ full, it’s time to dump. If you are connected to a line, and have your washer and dryer on, keep the grey water tank valve open, or water may fill your tank and start bubbling out of your drains. You won’t like it. Always test the sewer connection, before opening the black water tank valve; this is done by letting some of the grey water out first. If the hose is secure and there are no leaks, you can then open your black water tank. Dumping the grey water next will rinse out the hose. All holding tanks have a monitoring system to let the RV owner know when it’s time to fill up and when it’s time to dump. Your fresh water and grey water tank monitors may work just fine, but your black water monitor will never work as great as it did when new. Pour some softener and water into your empty holding tanks. The softener will make any debris sticking on the sides of the RV holding tank to get loose. 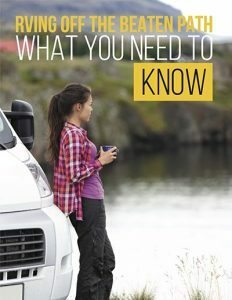 If your RV grey water tank has an odor, this is a good start to getting rid of it, as it may be caused by debris that didn’t get flushed out properly the last time you went to a dump station. 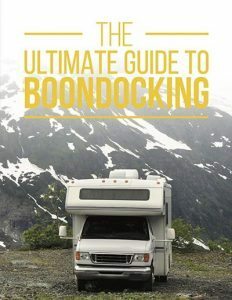 Some RV owners find it a chore to disconnect their rigs to drive to a dump station. Portable holding tanks come in handy in such scenarios. This is easy enough to do when emptying the grey water holding tank. Ensure that your portable tank is large enough for the task at hand, or be prepared to take a few trips to and from the RV to the dump hole. Clean and sanitize your RV grey water tank at least once every year, to keep it from developing an odor.